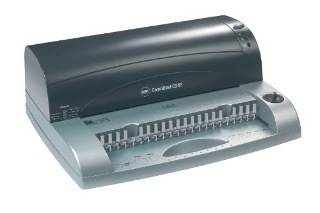 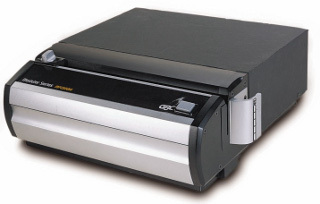 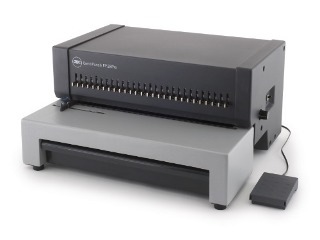 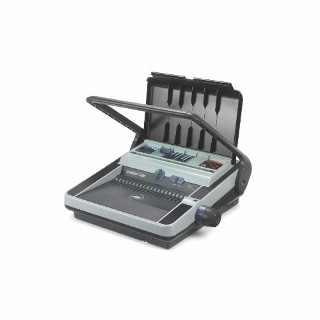 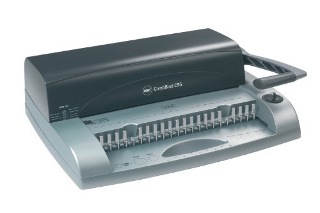 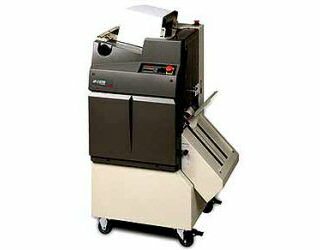 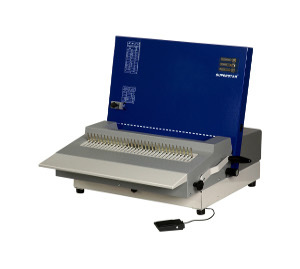 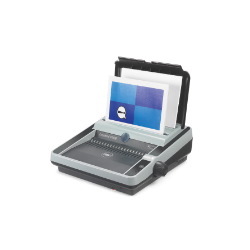 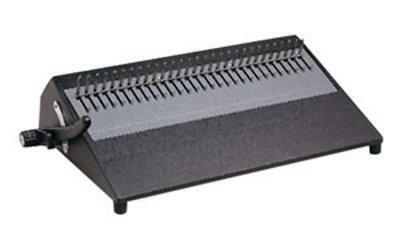 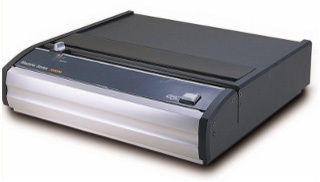 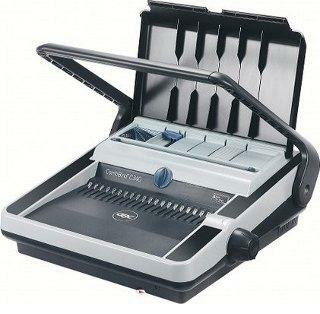 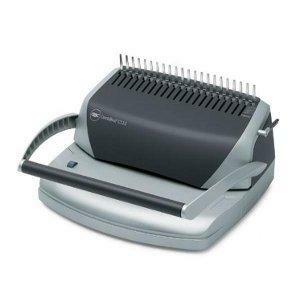 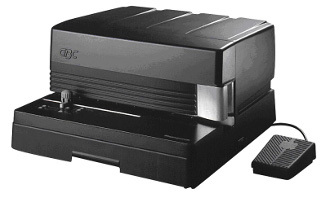 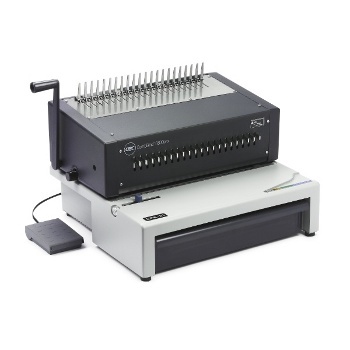 RBS COMBBIND BINDMATE BINDING MACHINE RBS BindMate is ideal for occasional home and office use. 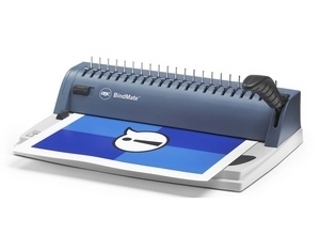 Binds up to 125 sheets. 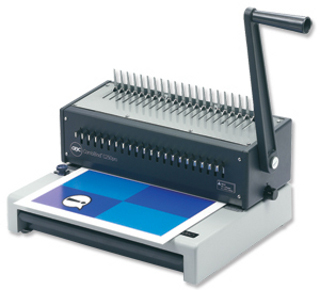 Manual CombBind finisher.quick and easy with minimal fuss. 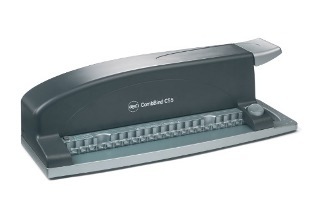 Left-handed lever operates with an easy pull and push motion. 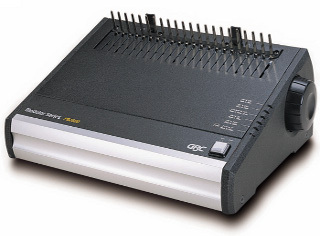 MP2000 PB. 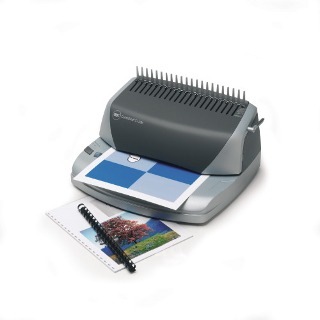 Punching presentations is a snap with the MP2000PB. 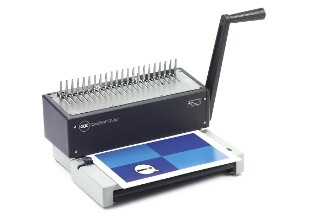 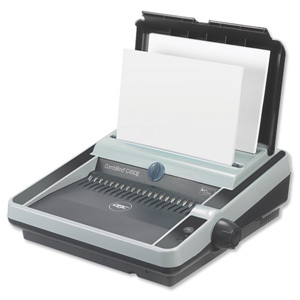 Ideal for offices the MP2000PB has disengageable pins and a vertical open throat making it easy to line up and punch in one step, even with special paper sizes. 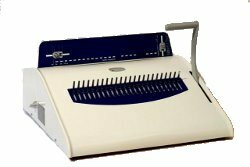 Binding machine RBS – SUPERSTAR PLASTIC COMNB BINDING – Individual electric Binding machine. 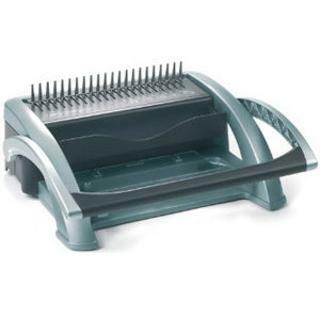 PERFORATEUR RBS - COMB PUNCH EP28PRO EP 28 IS. 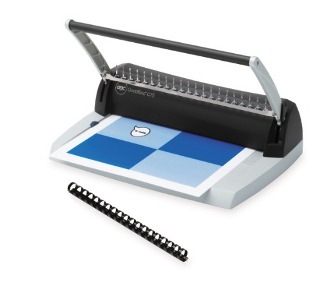 Perforateur électrique à anneaux plastiques. 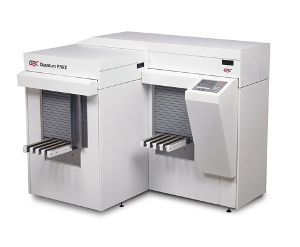 Digital punch operation have never been easier with the high-production, nearline GBC® Quantum® P70iX digital production punch.